Startups, innovative corporations and agencies, governments, incubators and accelerators: we are all parts of the vibrant startup ecosystem. At Impact Summit, World Startup Factory invites you to learn, meet your peers and explore what steps we can take to help further the robustness of the regional startup environment. 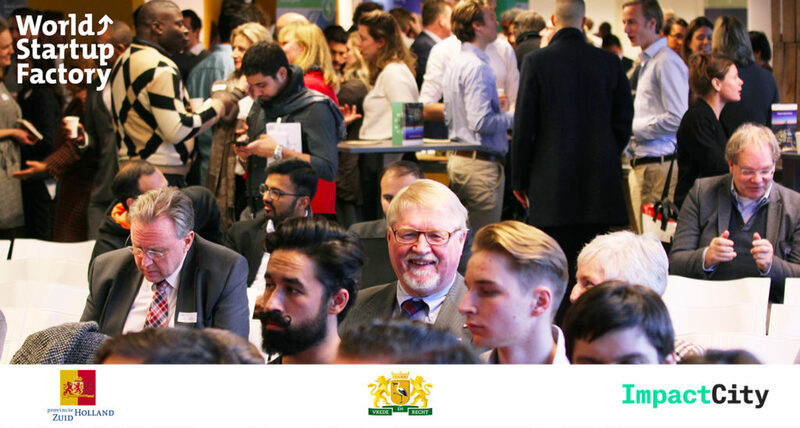 Impact Summit features breakout sessions and workshops where together with multiple partners we share the insights into what fuels growth of an entrepreneur. And at the end of the day, we invite you to network at the Growth Drinks! More details are TBA soon. Follow the updates on World Startup Factory Twitter: https://twitter.com/WStartupFactory so they can keep you posted!